Lean-to conservatories are an excellent way to get additional light and space into your home with a contemporary aesthetic. 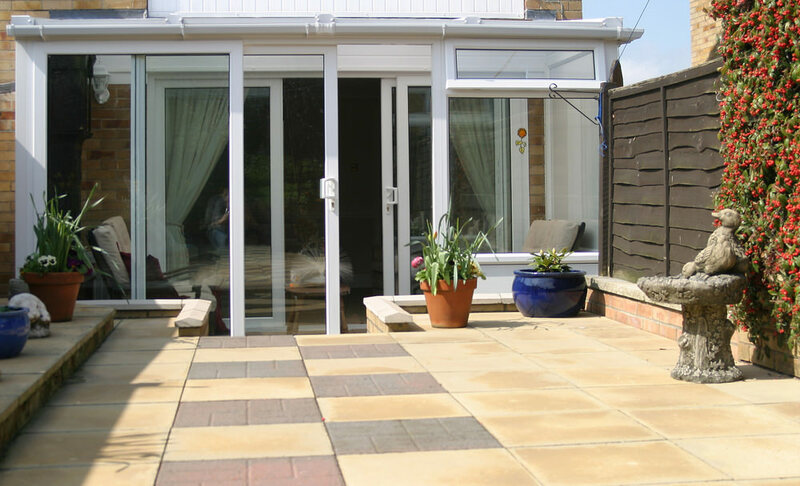 The main purpose of a lean-to conservatory is to offer seamless access to your outdoor space. 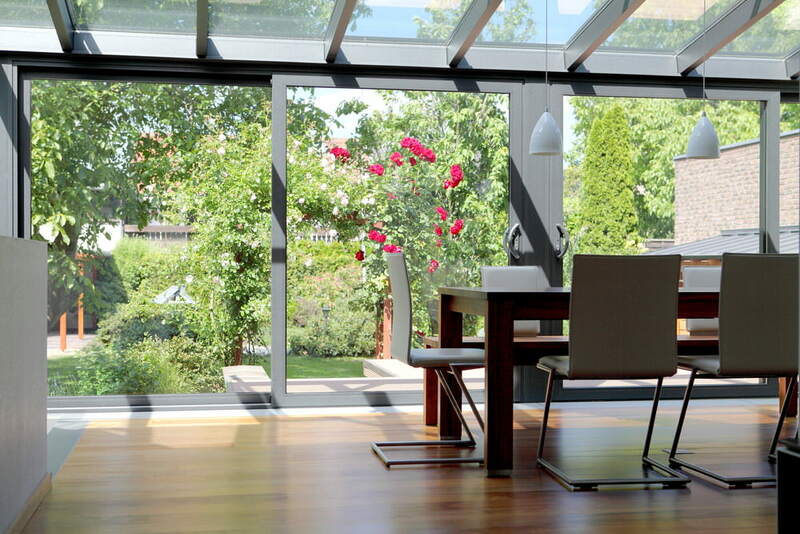 Their practical design allows you to benefit from a superb sun room in no time at all. Lean-to conservatories offer an elegantly simple structure with straightforward style, which in turn makes lean-to conservatories the most cost effective. They take very little time to construct thanks to their clean cut design. The lean-to conservatory is also available with a dwarf-wall. This is the most popular option, with three sides of glazing and a polycarbonate roof. Another option is that of a full height glass panel or raised UPVC panels. 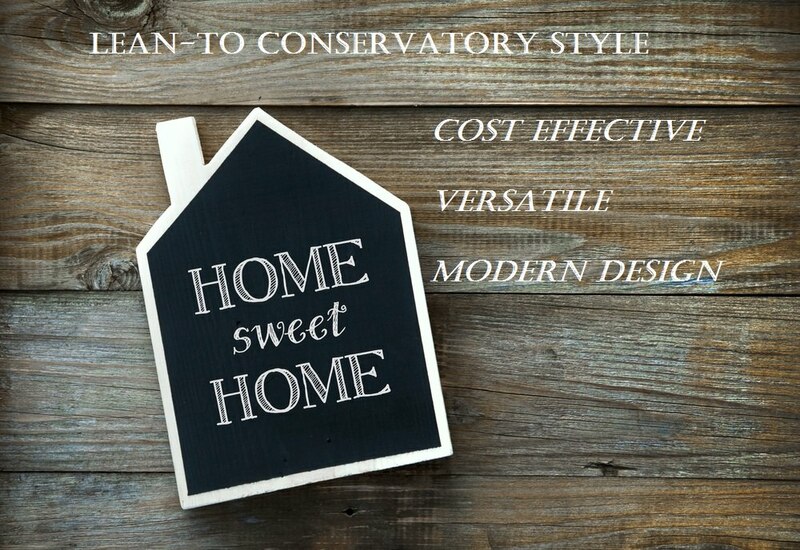 Both these style options are cost effective and tie in nicely with any UPVC window frames. Lean-to conservatories are an excellent choice if you live in a bungalow or have a property with low rooflines. As the roof can be as low or as high as required they are much more practical than a conservatory with a high apex. 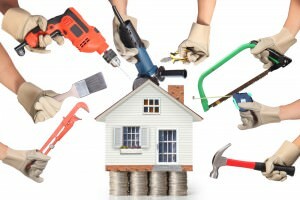 Probably the most important decision to make is the type of roof you have for your new lean-to conservatory. The most economical is polycarbonate. It has long been the most popular choice. But, if your budget can run to glass, that is the one to go for. Glass gives you the greatest sound and heat insulation and can even be supplied with an attractive tint which offers UV protection and a unique self-cleaning coating. Your new lean-to conservatory can improve the energy balance of your home, making it an excellent multi-functional room all year round. 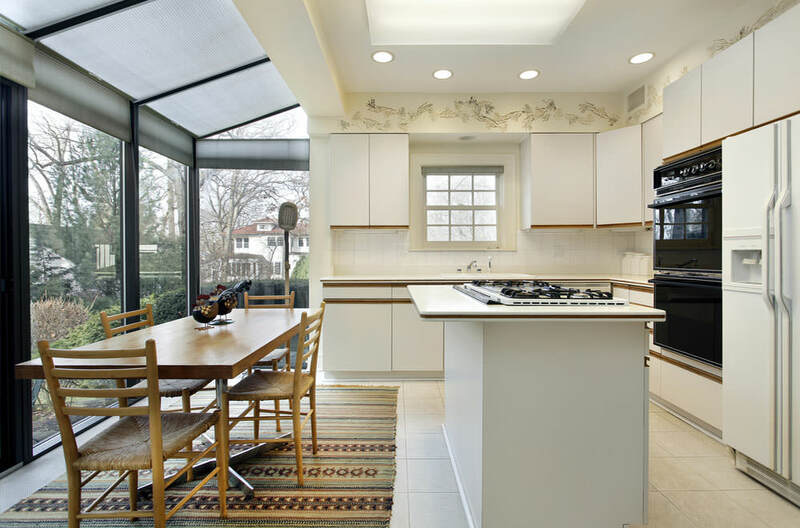 For your lean-to conservatory to retain a warmer environment, closing internal doors will prove a great way to trap heat inside your home, especially over night when the temperature outside is at its coldest. A room for all seasons, the Lean-To conservatory passively collects solar energy, pre-heating your house and reducing the need for additional central heating. Whilst mentioning additional heating systems, try not to heat your lean-to conservatory as you could lose all the benefits. Blinds are an excellent way of preventing conservatories from overheating in the summer and reducing the loss of heat in winter. It is unfortunately impossible to insulate such a highly glazed room sufficiently. 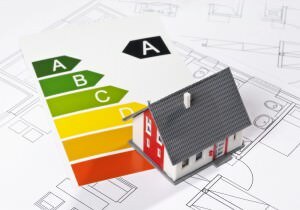 But you can still save energy and money by resisting the temptation to add heaters, as the additional heat will just escape. A smaller conservatory doesn’t necessarily mean you are restricted when it comes to home improvements. 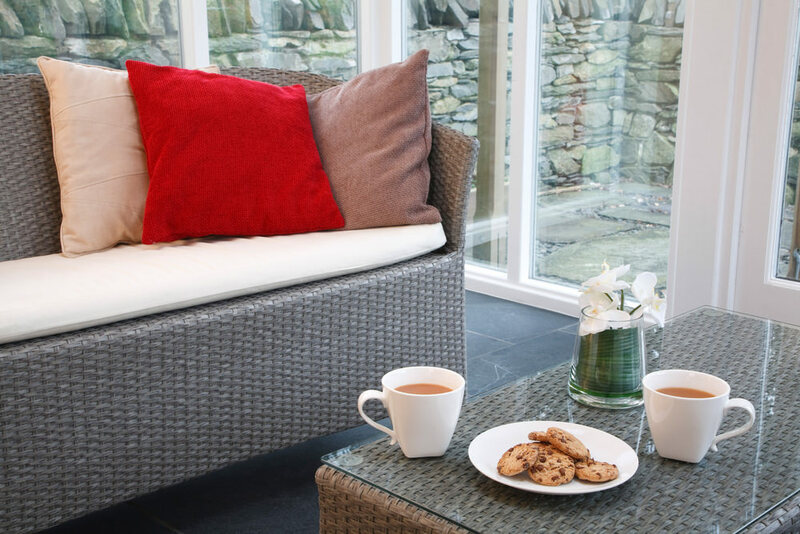 A smaller addition such as the lean-to conservatory, can offer a cosy space to have afternoon tea and relax with friends and family. Decorate your new lean-to conservatory with rattan table and chairs to create a homely appearance. Lean-to conservatories will provide you with that extra space you need, without breaking the bank. In these economic times, the lean-to conservatory provides home owners with an affordable and modern extension. The lean-to conservatory’s understated style makes it the perfect option for smaller sized houses. Its low pitched roof means it can be adapted to suit any style of property. If your property is restricted by height then the lean-to conservatory is available in many conservatory styles. Dwarf wall and low pitch models offer a simple and affordable solution. For home owners on a budget, the lean-to conservatory is very cost-effective. Highly versatile, lean-to conservatories can be created into a small home office or even a play area for your children. Whatever your plans are for your new home improvement, the lean-to conservatory offers the perfect space to get creative. Lean-to conservatories are a very popular option in the Mediterranean thanks to their relaxed and spacious feel. Installing a lean-to conservatory in your home could transport you to the Mediterranean without having to leave the comfort of your home.